Zachry Nuclear is singularly focused on the nuclear industry, with the experience and capabilities to support both existing nuclear utilities and the next generation of nuclear facilities. Our analysis division works closely with the operating fleet to quickly solve emergent issues, analyze and select the most cost effective modifications, improve increased operating margin, and help with regulatory findings; thus helping the fleet "Deliver the Nuclear Promise" by significantly reducing operating costs. Zachry Nuclear's wide spectrum of engineering analysis services including thermal hydraulic, radiological, chemical, thermal margin, reactor core and safety analysis. Our nuclear software, including Proto-FLO, Proto-HX, GOTHIC, CentralStor, RADTRAD-NAI, VIPRE-01 and BOA, is utilized at more than 90 percent of the US commercial nuclear fleet. We are a qualified nuclear Quality Assurance (QA) supplier. Our services are performed in accordance with our Nuclear Quality Program which complies with 10CFR50 Appendix B and ASME NQA-1 (1994) and has been successfully audited by NUPIC. We engage our robust project management process on each and every project with trained project management professionals utilizing Primavera P6 scheduling tools. Our engineering and design staff is leading the way in cyber security-compliant digital system upgrades. 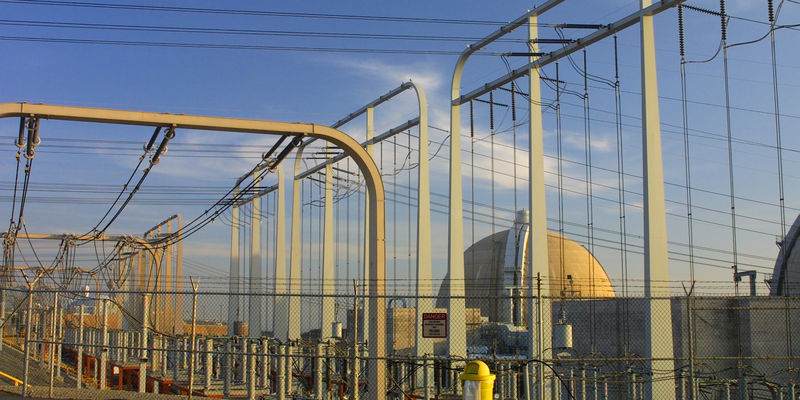 Our Analysis Division is the industry leader in developing and maintaining software meeting the special needs of the commercial nuclear industry. Looking to the future, many of the new reactor designs are developed using Zachry Nuclear software and services to secure NRC certification. Please use the form opposite to contact us.